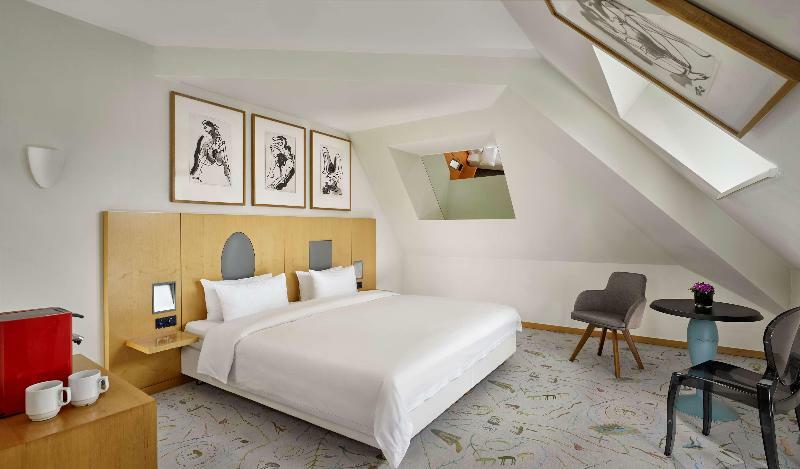 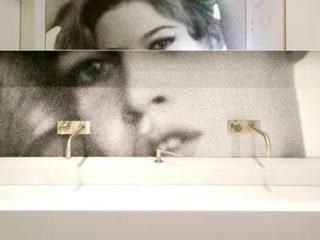 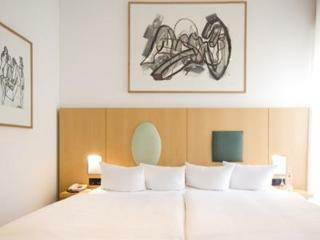 At the distinctive hotel, guests experience the fusion of travel, art, photography and design. 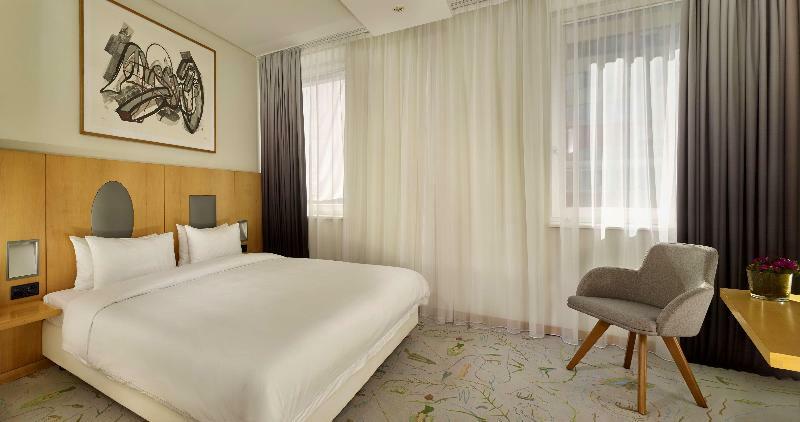 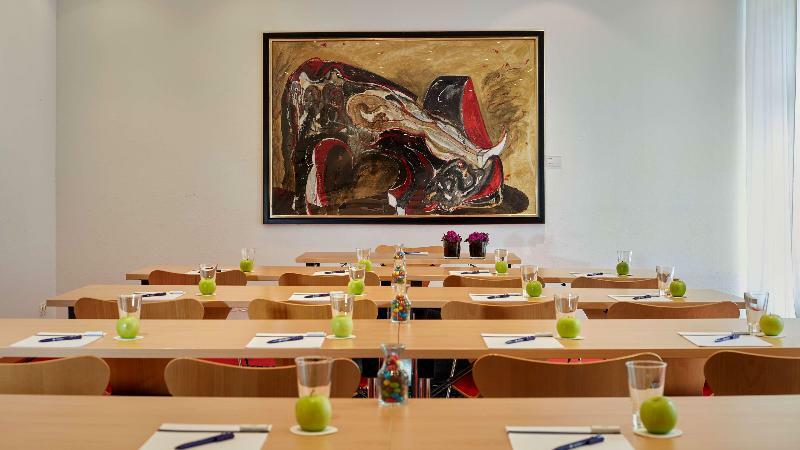 Inspired by the artwork of Wolf Vostell, this establishment provides the perfect accommodation for travellers visiting our city on business and for leisure. 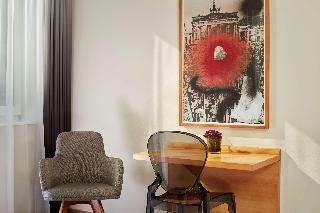 Original works from the Fluxus artist Wolf Vostell, including signed lithographs, are displayed throughout the hotel and add to our unique atmosphere. 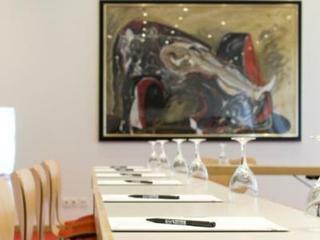 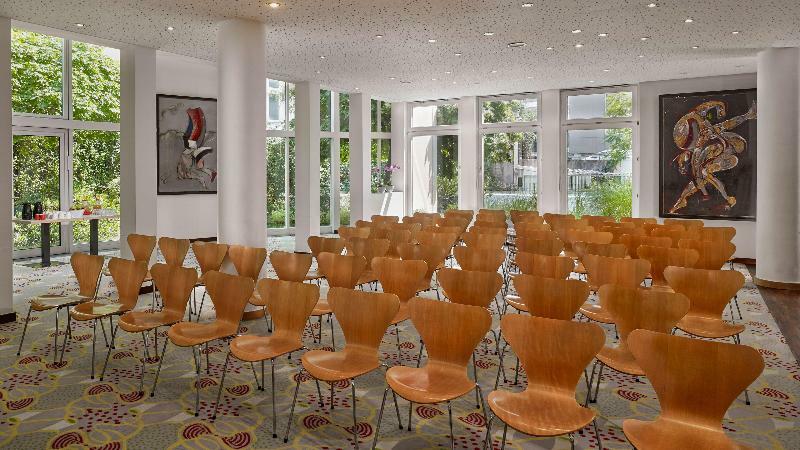 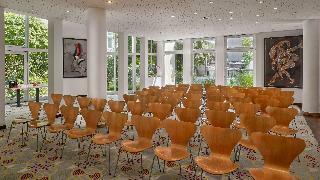 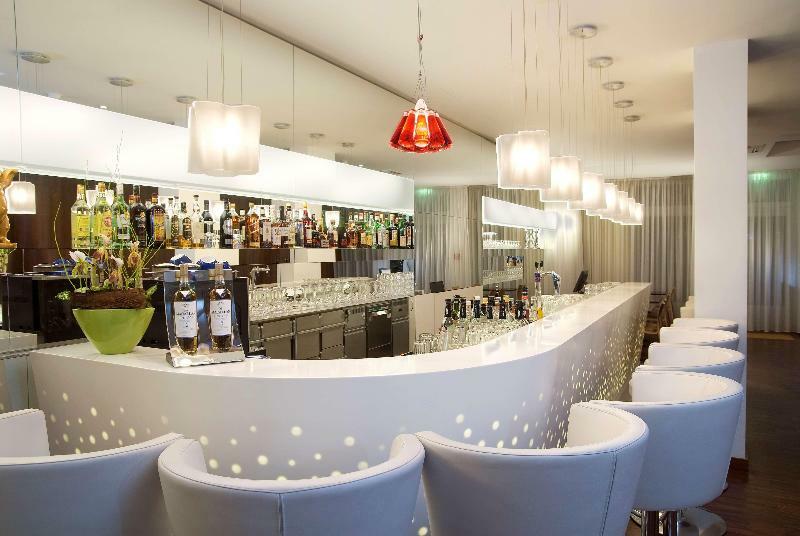 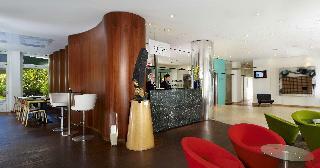 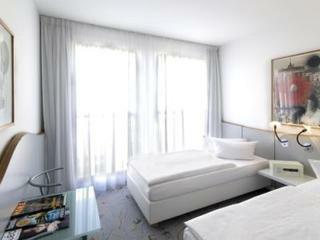 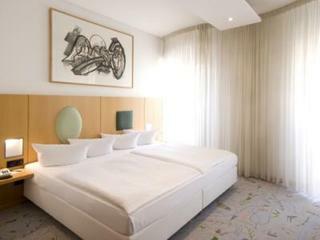 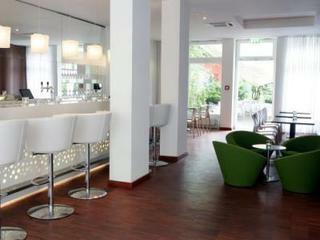 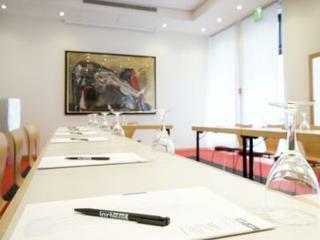 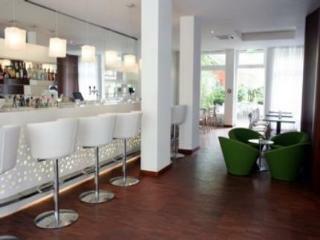 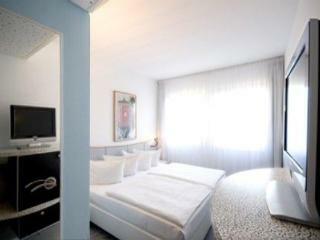 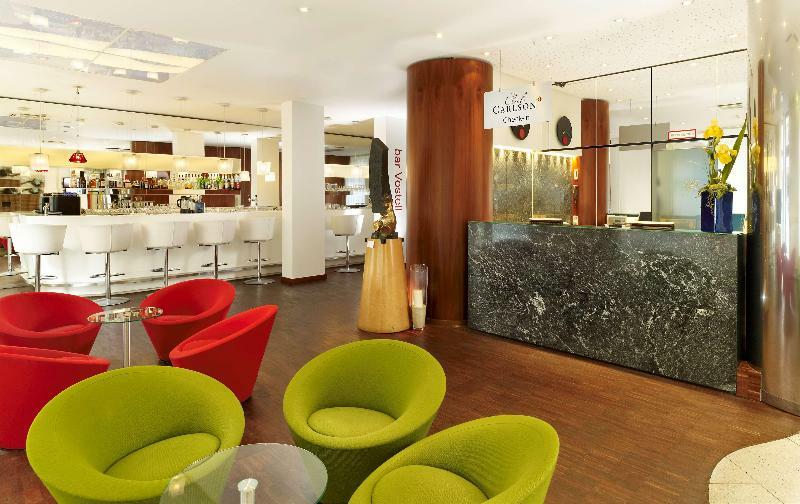 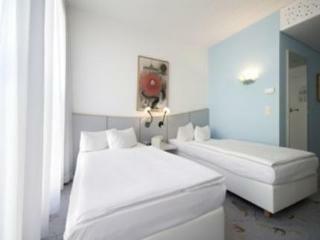 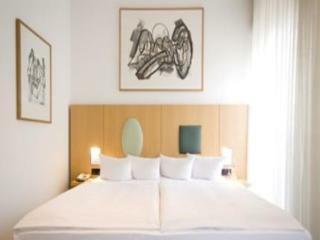 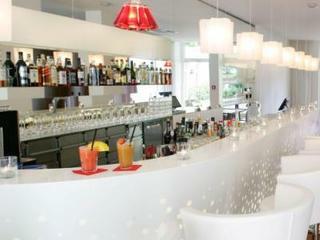 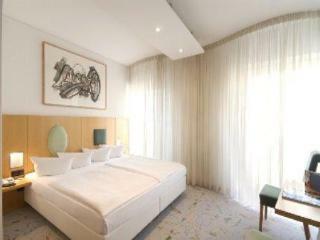 Whether you are enjoying a Berlin vacation or traveling on business, it's the ideal hotel. 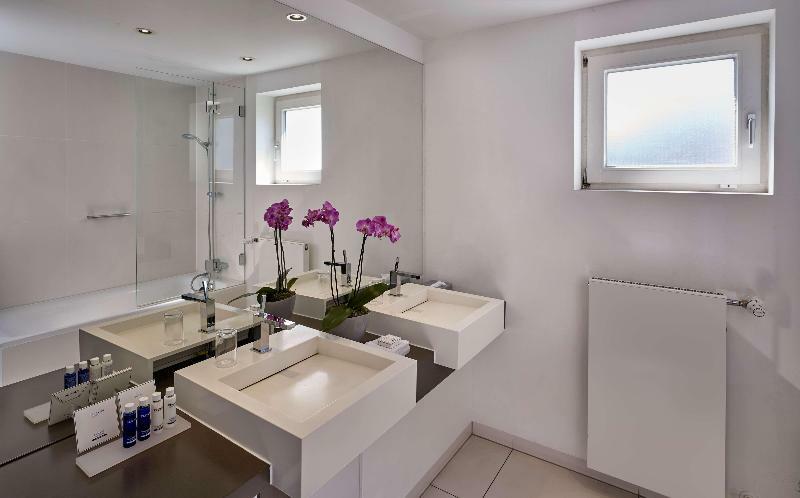 The tasteful, modern rooms each come with an en suite bathroom. 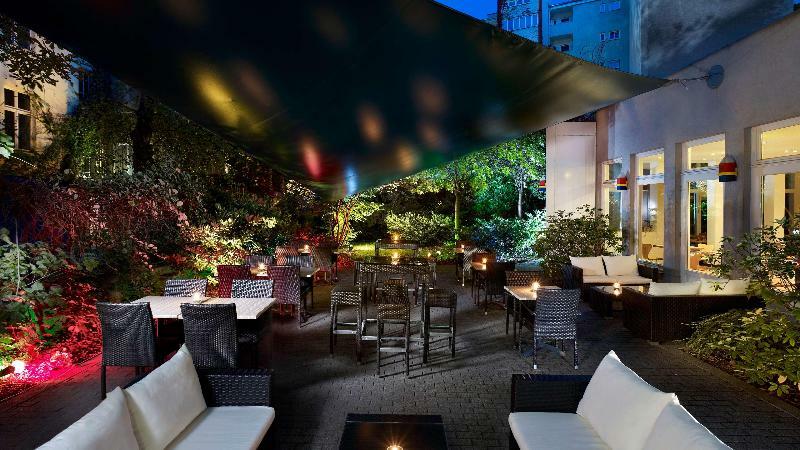 It's only a stone's throw away from the legendary Kurfürstendamm with the world-famous KaDeWe and the Gedächtniskirche close by. 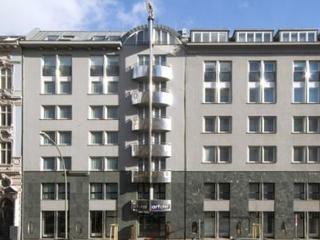 Other attractions such as the Brandenburg Gate, the Reichstag and Museum Island can be easily reached by public transport.